Gallery – Examples of what we do. ← Gallery – Examples of what we do. 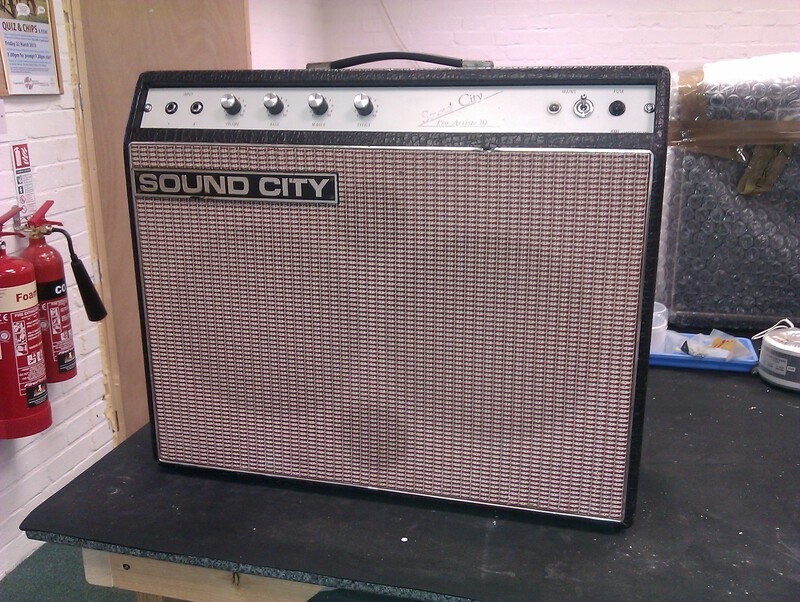 A mid 70’s rarity – The Sound City Pro-Artiste 30. This rare solid state 2×10 combo has a surprisingly good core tone. Shake, rattle & fail to roll!